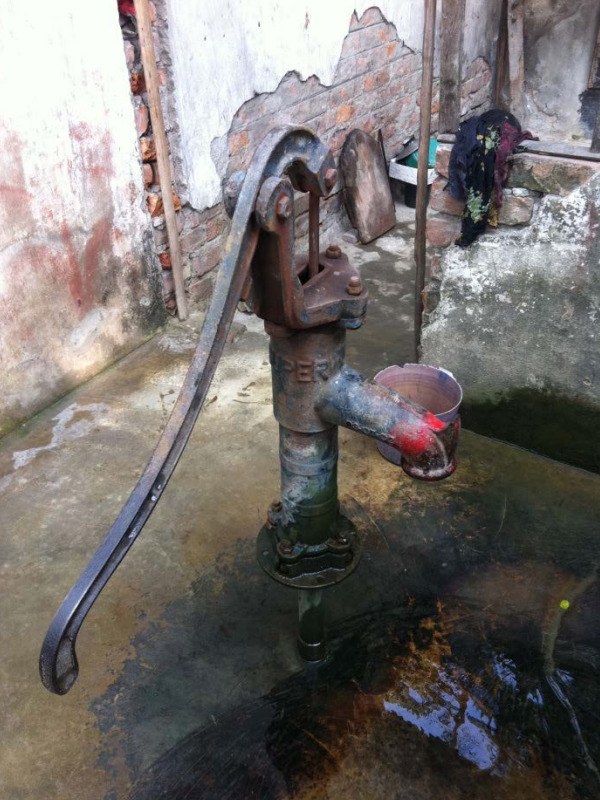 The transition to the Sanitation Economy presents a transformational opportunity to ensure a sustainable future for sanitation systems that can provide alternatives to the cost burdened systems of today, towards cost recovery and full of life-improving innovations, business and commercial investment opportunities - that could turn the outlook for SDG 6 around and ensure the resilience of India’s progress on sanitation access via the Swachh Bharat Mission. 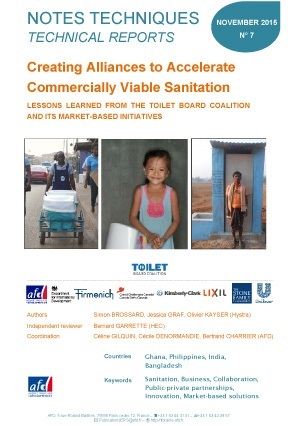 This report presents invaluable insights from the first year of the Toilet Board Coalition (TBD), including an overview of the TBC's current sanitation initiatives, learnings for organisations co-creating market-based projects and lessons for groups working towards combined social and business objectives. 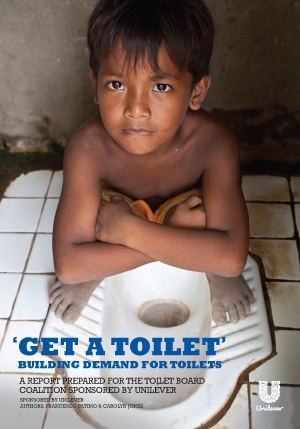 This report is about developing demand propositions for sanitation marketing – pulling people towards wanting a toilet in their homes. It’s about understanding the triggers, motivators and barriers to move from open defecation or a shared community toilet, to buying, installing and using a toilet at home. 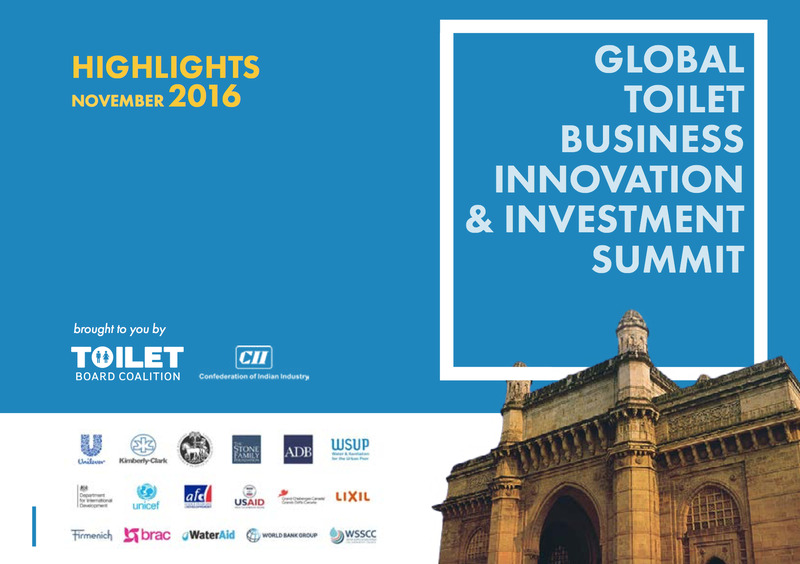 This report seeks to capture the 2016 summit learnings and energy in a brief report sharing the highlights and themes throughout the three days, Nov 15-17 2016. 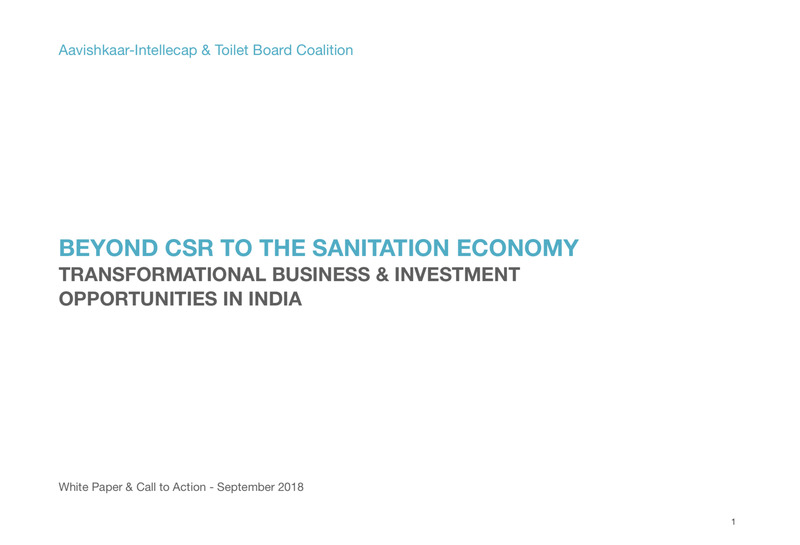 In 2016, the Toilet Board Coalition conducted a feasibility study to explore the potential role of mobile and digital applications to drive efficiencies and consumer demand in sanitation business models operating in low-income markets. 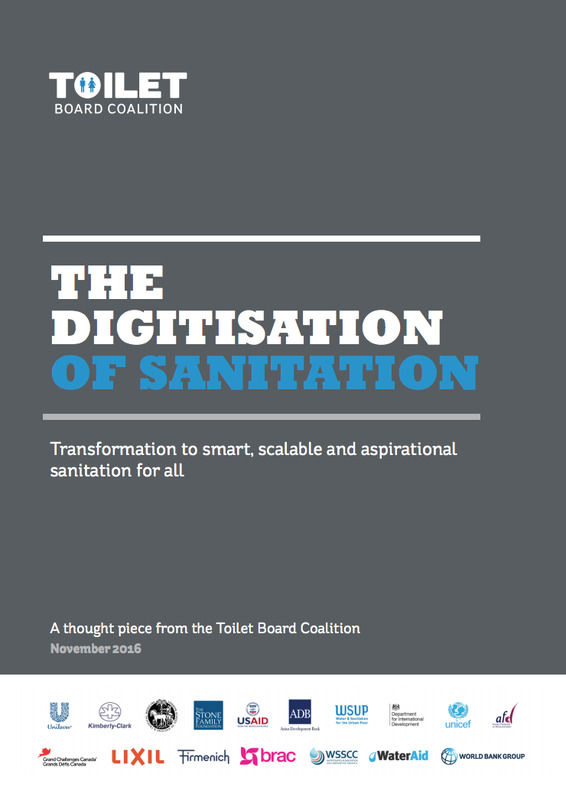 This paper presents the findings of our study in the form of a thought piece on the topic of the digitisation of sanitation for all. 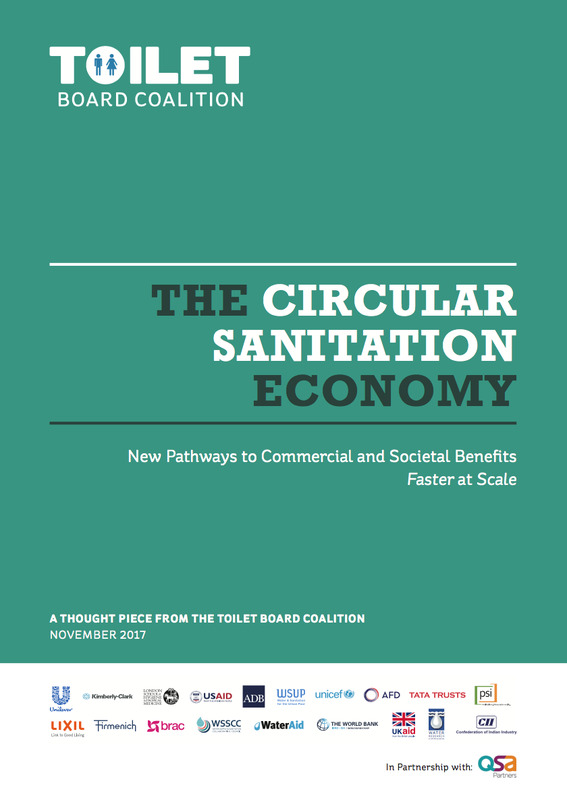 In 2016, the Toilet Board Coalition conducted a feasibility study to explore the potential role of Sanitation in the Circular Economy. This paper presents the findings of our study in the form of a thought piece on the topic of sanitation in the Circular Economy. 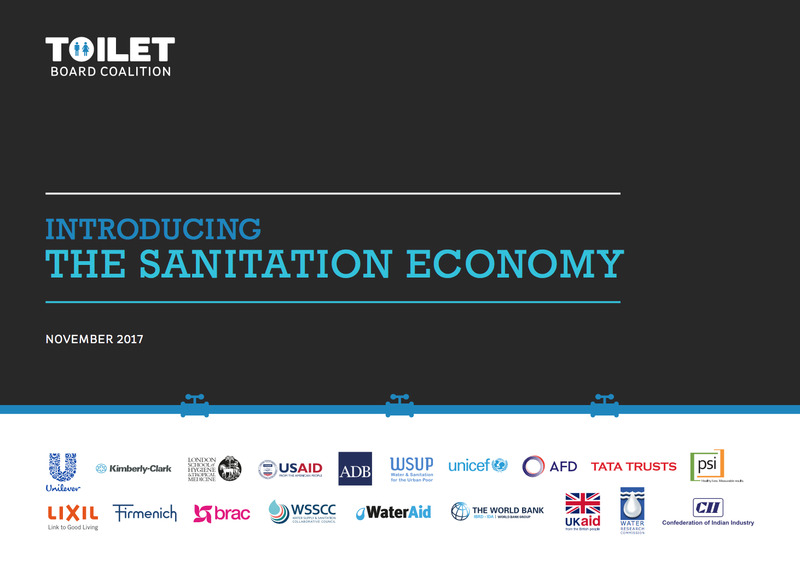 The Sanitation Economy presents vast potential for global economic growth while addressing one of the most urgent grand challenges of our time, achieving universal access to improved sanitation (SDG6). It monetises toilet provision, products and services, biological resources, data and information to provide benefits across business and society. We have aimed to quantify the potential size of the market for the Sanitation Economy with market estimates in 3 areas: the Toilet Economy, the Circular Sanitation Economy and the Smart Sanitation Economy. With this study we hope to inspire action by presenting early evidence that the context is favourable and the potential is large. 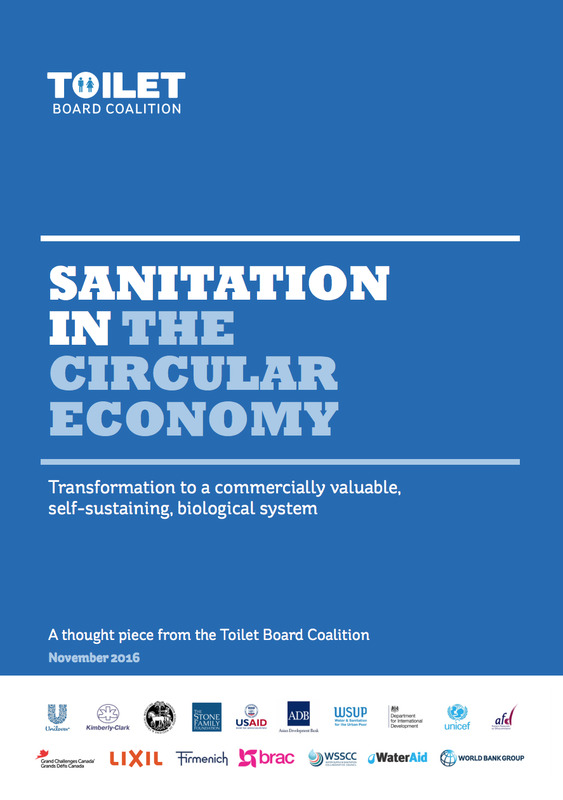 To demonstrate the commercial viability of the Circular Sanitation Economy, by backcasting from the future, to envisage the new business models operating at city scale, and to explore two key questions: • Will current Circular Economy Sanitation business models be profitable at scale, and will public subsidy still be required? • What are the key elements of the commercial case – the key arguments needed at the inflexion points where scale-up decisions are made? 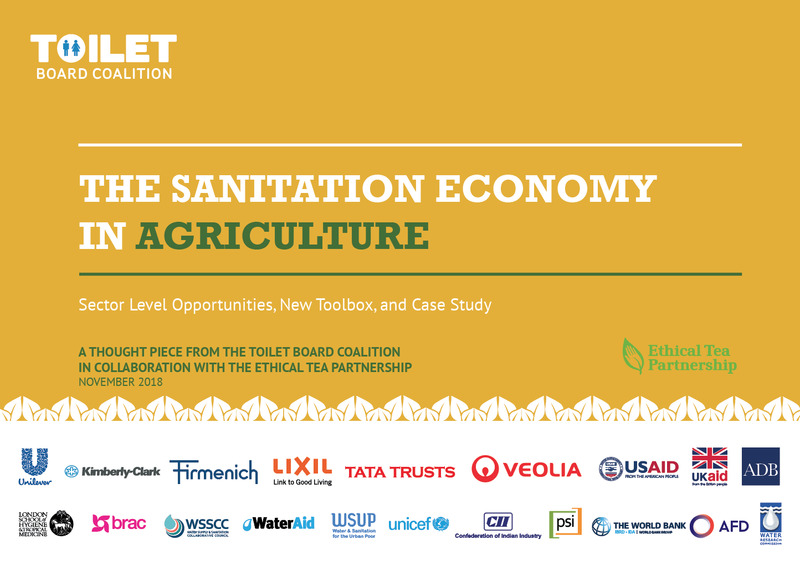 In the tea sector in Assam, India, the Toilet Board Coalition (TBC), together with the Ethical Tea Partnership (ETP), have been assessing Circular Sanitation Economy approaches for plantations, with new technologies, business models and infrastructure. This report outlines initial findings from our work with the tea sector in 2018, building a compelling economic case for Circular Sanitation Economy approaches in agriculture. In India, the Government’s Smart Cities Mission launched in 2016 seeks to develop 100 cities across the country making them citizen friendly and sustainable. There is a focus on efficiency, improved public services, goods, spaces, and modernisation of pubic services. At the same time, in 2014 the Government of India launched its Swachh Bharat Mission with the objectives of eliminating open defecation through the construction of household-owned and community-owned toilets, while establishing an accountable mechanism of monitoring toilet use. Linking the two national priorities presents a unique opportunity to make the sum greater than the whole of its parts. 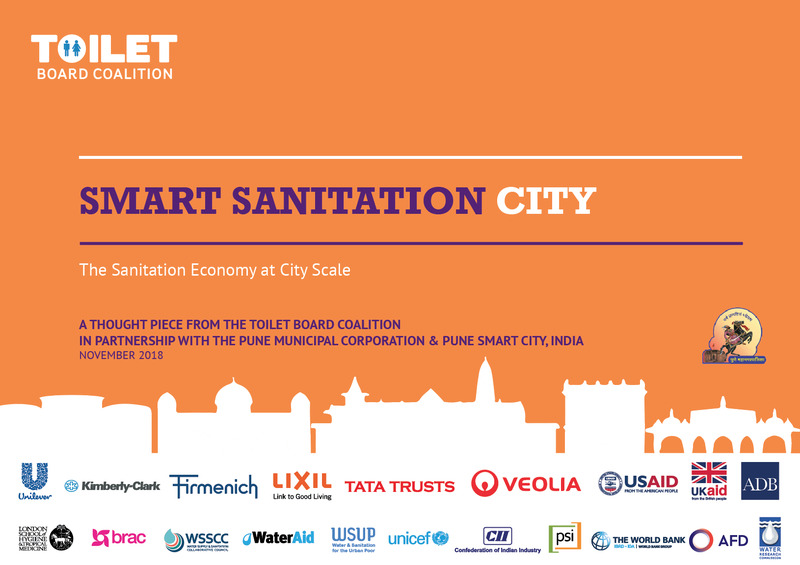 By linking Smart City and Clean India initiatives, we can boost economic growth, while addressing the sanitation crisis - and contributing to the Sustainable Development Goal 6.2 for universal access to safely managed sanitation. A number of market-based sanitation models have emerged in rural and urban areas to address the sanitation crisis, serving the Base of the Pyramid in a sustainable manner by offering improved solutions at a price that the poor are willing and able to pay. 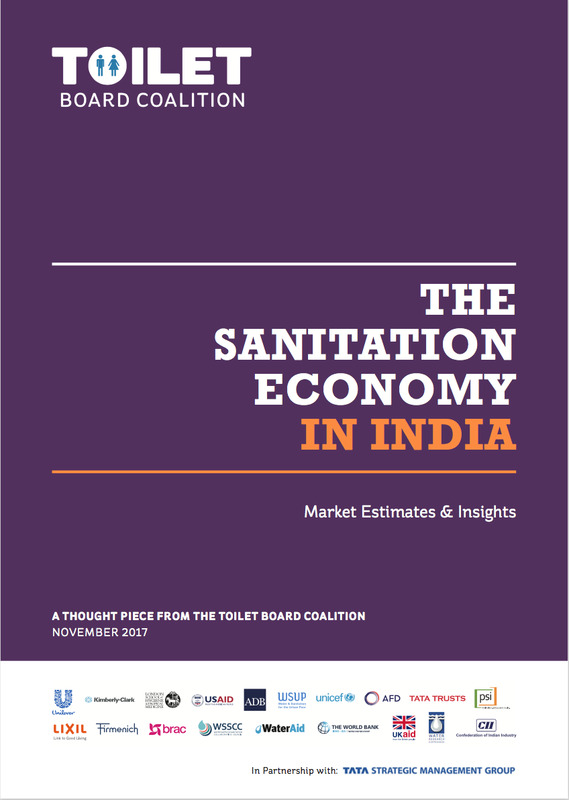 This report analyses two models that combine an aspirational value proposition for low-income families and a strong potential for financial sustainability: a) projects that facilitate the creation of a local, sanitation market in rural areas and b) enterprises servicing home mobile toilets in urban areas. The guide can help improve understanding of the requirements of women and girls using public and community toilets. It provides guidance on how to address these in city planning and local-level implementation, so that planning, designing, upgrading and management results in female-friendly toilets that are more accessible to users whose requirements have often been ignored, including women, girls, older people and people with disabilities. 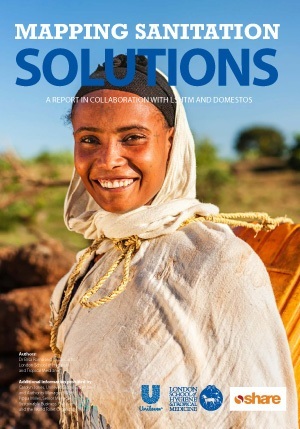 This report examines how the lack of access to improved sanitation impacts women and girls – from dropping out of school with the onset of menstruation, which in turn impacts their economic prospects, to risking attack when they go out to defecate at night. 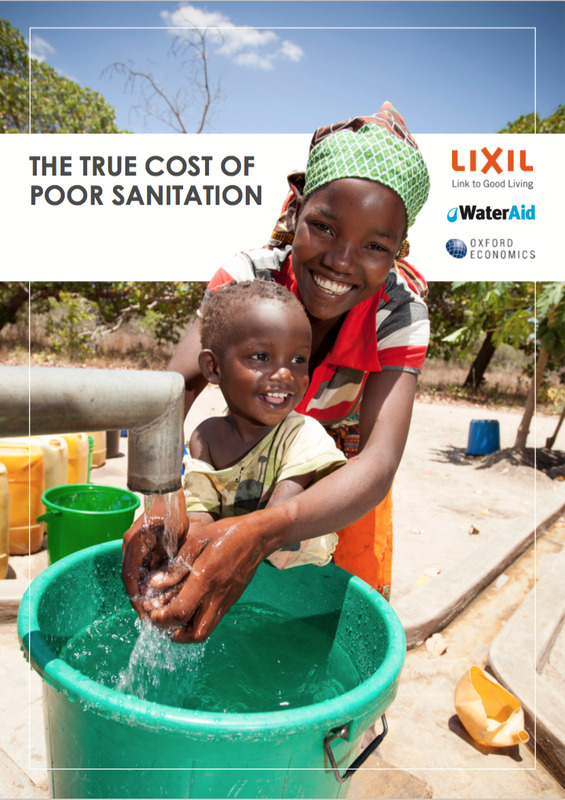 The Oxford Economics model calculates costs associated to poor sanitation in relation to four of the most significant dimensions originally analysed by the WSP: mortality, productivity, healthcare and access. This analysis was then used to update the estimated cost in countries covered by the WSP research; and create cost estimates for other countries not covered in the WSP. 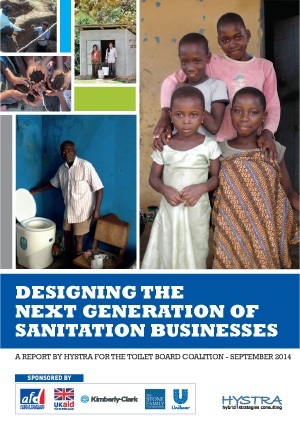 This report surveys emerging sanitation solutions, especially from the perspective of sanitation as a business. 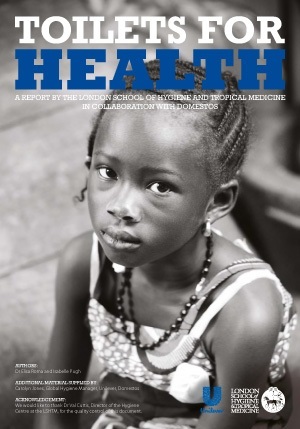 Having done a horizon scan of 41 approaches drawn from countries in Africa, Asia, South East Asia and Latin America, the writers selected 19 to feature in the report. This report provides an overview of how, if current trends continue, the world will not meet the Millennium Development Goal (MDG) target on sanitation. Behaviour change has become a hot topic. 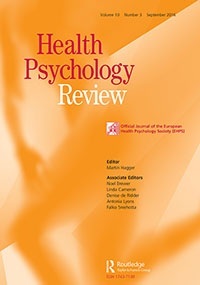 This paper describes a new approach, Behaviour Centred Design (BCD), which encompasses a theory of change, a suite of behavioural determinants and a programme design process. 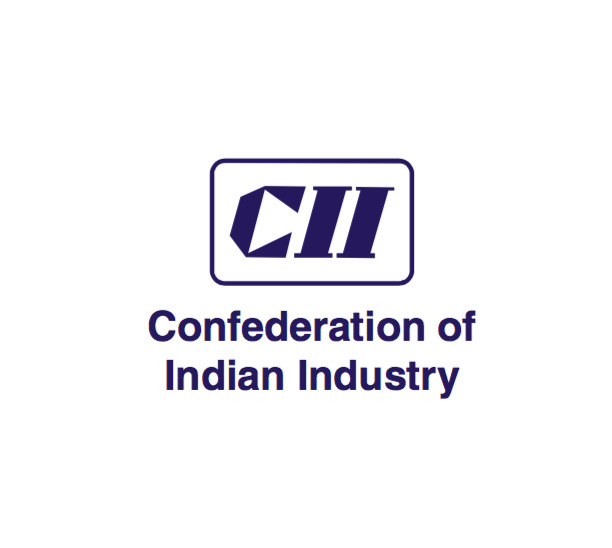 The Confederation of Indian Industry (Cii), in advance of their National CSR Summit produced a background paper in 2016 highlighting approaches and applications towards effective Corporate Social Responsibility (CSR) innovations. 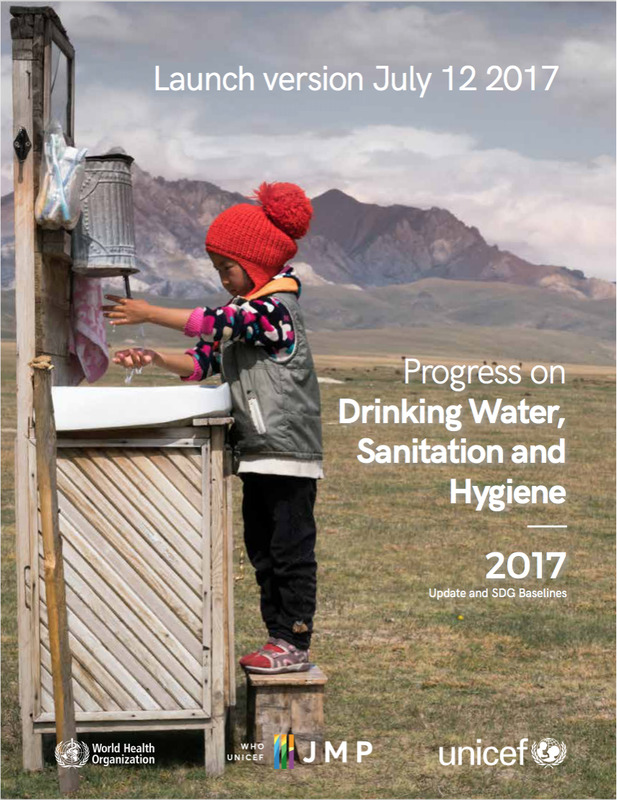 The WHO/UNICEF Joint Monitoring Programme for Water Supply, Sanitation and Hygiene (JMP) produced regular estimates of global progress on drinking water, sanitation and hygiene (WASH) since 1990. It has established an extensive global database and has been instrumental in developing global norms to benchmark progress. 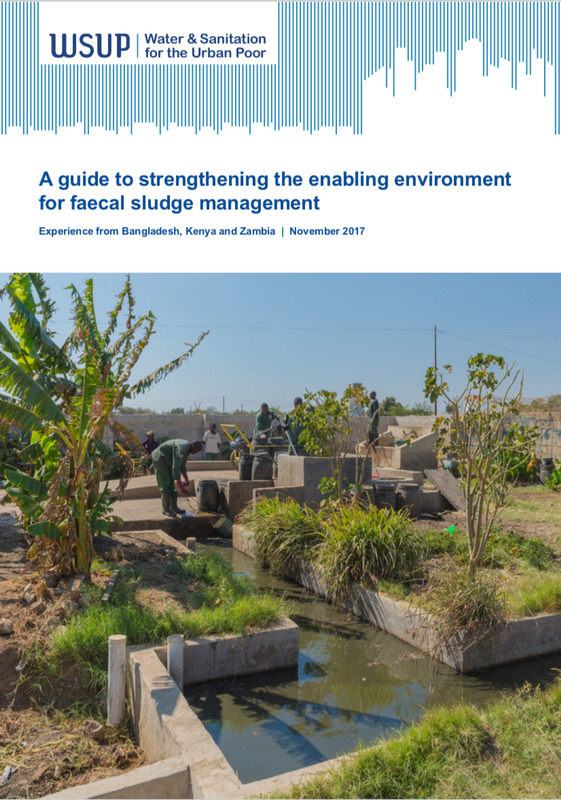 This Guide introduces that idea of conceptualising and strengthening the enabling environment for faecal sludge management (FSM) services in low-income urban areas. 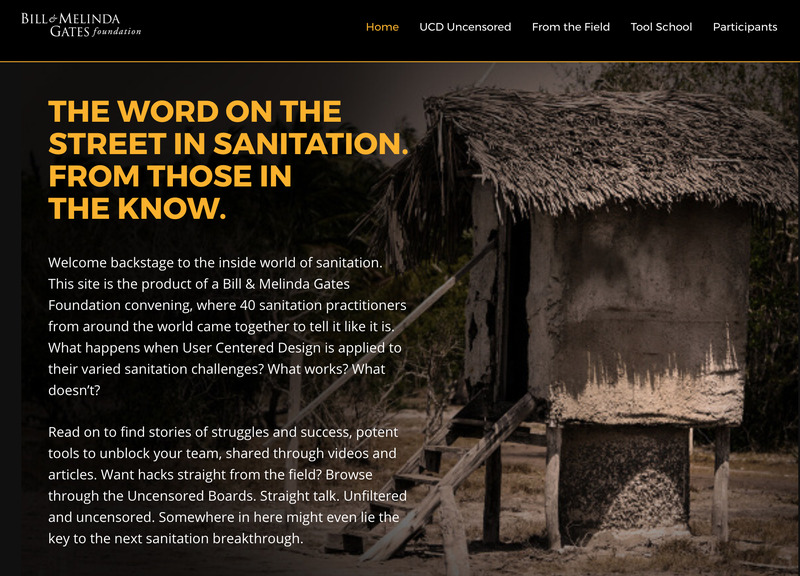 User-Centered Design (UCD) in Sanitation microsite, UCDinSanitation.com: A resource that can inform and guide the application of UCD to diverse sanitation challenges, featuring UCD case stories, tools and tips. On 26-28 September, 2017, a group of 40 WSH practitioners gathered in Seattle to discuss UCD in Sanitation – what is working and not working, how we are using UCD to inform design of sanitation products and services, and what we as a sector can do to expand the application of UCD in our work. With the presence of UCD and Sanitation experts from around the world, the event generated a wealth of knowledge and insights, and we believe this can benefit the broader sanitation community. 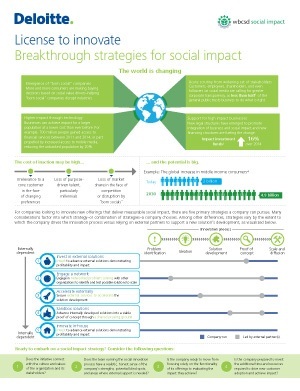 This 1 page report developed by Deloitte seeks to offer a decision making pathway for companies looking to innovate new offerings that deliver measurable social impact. This report states that there are five primary strategies a company can pursue: problem identification, ideation, solution development, proof of concept, and scale and diffusion. 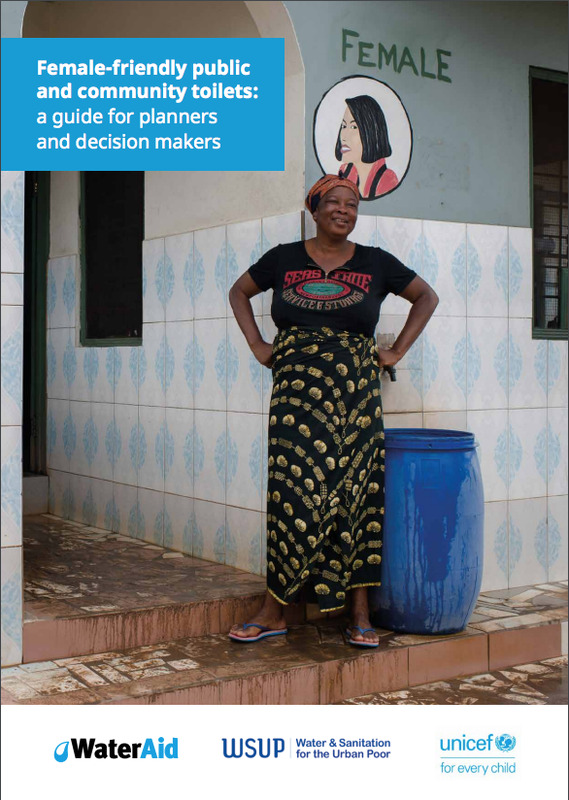 The aim of this manual is to give water, sanitation and hygiene (WASH) practitioners a tool to help them when designing an effective behavior change campaign. 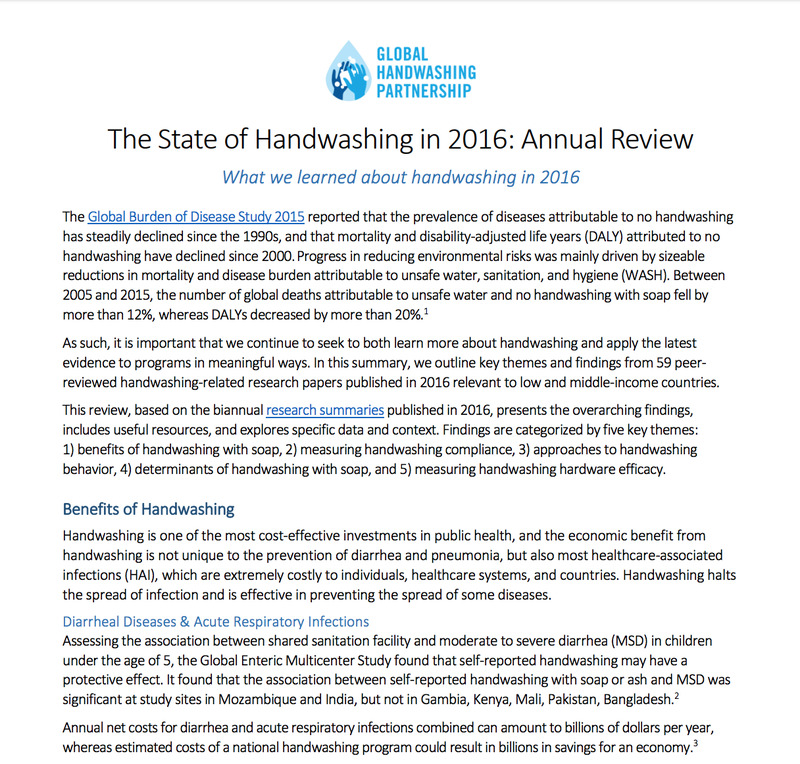 The Global Burden of Disease Study 2015 reported that the prevalence of diseases attributable to no handwashing has steadily declined since the 1990s, and that mortality and disability-adjusted life years (DALY) attributed to no handwashing have declined since 2000. For efforts to improve health and development to be the most successful, strategies to promote and facilitate handwashing must be included. 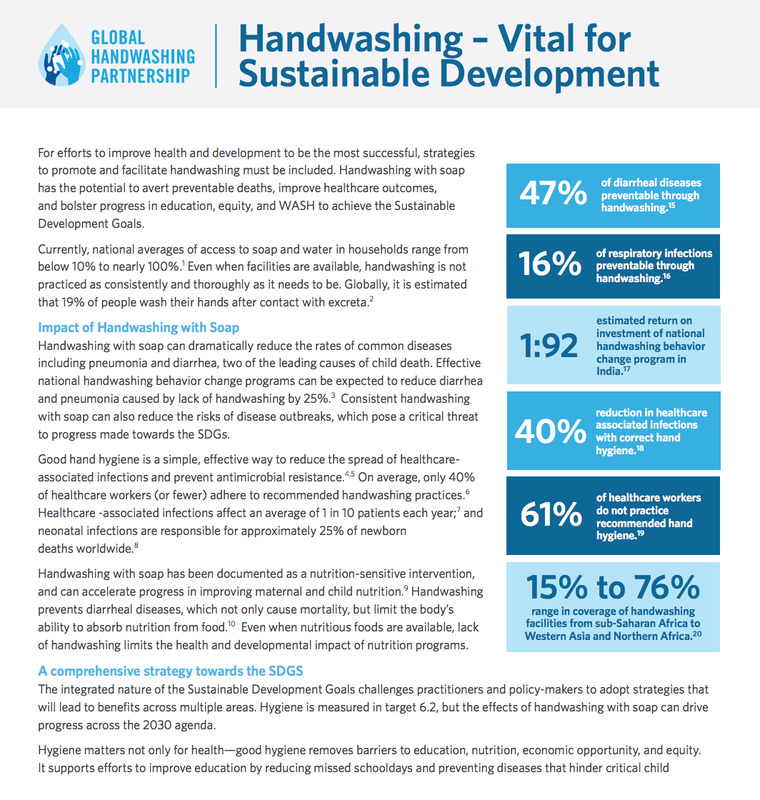 Handwashing with soap has the potential to avert preventable deaths, improve healthcare outcomes, and bolster progress in education, equity, and WASH to achieve the Sustainable Development Goals (SDGs). 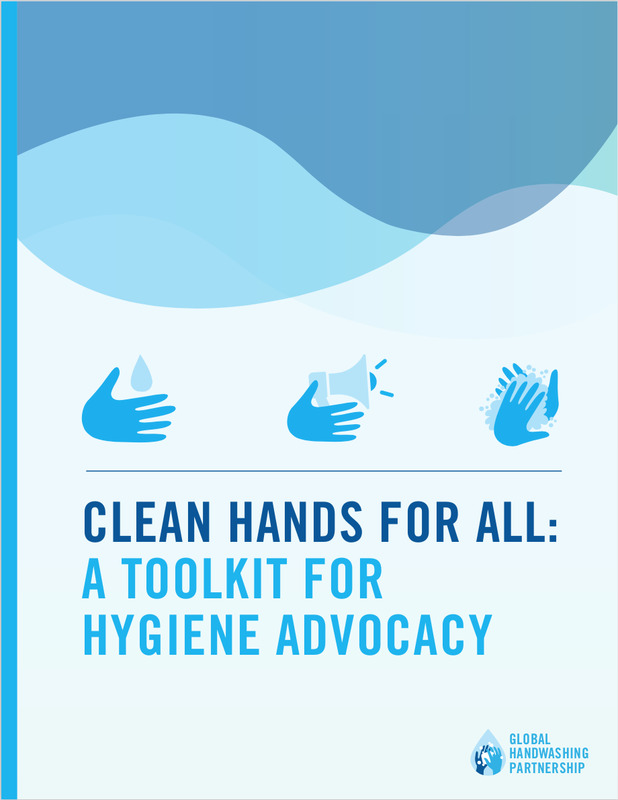 This toolkit includes an overview of why hygiene matters in the context of the Sustainable Development Goals (SDGs), a short advocacy introduction, and suggestions on audiences, delivery mechanisms, and objectives for hygiene advocacy.